Zonofy is the world’s first crowd-sourced music talent discovery and video entertainment platform! Not only do we offer our users and visitors dedicated music video entertainment but we also provide an opportunity for unsigned musicians to get heard by some of the most exciting record labels and producers in the music industry. At Zonofy.com you – whether you are an unsigned musician or “just” a guy or a girl with a great voice or another music talent – You can upload your video and by doing so, you get the chance to be heard, get feedback or maybe even get signed by a record label! Be discovered – be Zonofied! 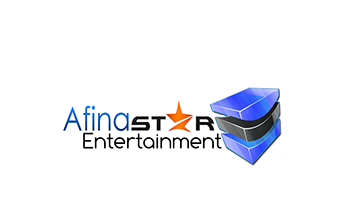 Afinastar Entertainment is an independent artist management & PR company based in Northern California’s Central Valley. We provide services to manage actors, musicians, personalities and much more. 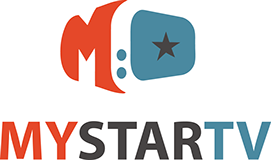 In addition to management, Afinastar Entertainment is partnered with two distinct production companies, Laughing Lantern Studios and Northern Media Filmworks, where we’ve been working on everything from web series to documentaries and short films.